Hampton Creek is a company that aims at manufacturing and marketing products that are made using plant extracts and are thus safe for use. Based in San Francisco, this company was found in 2011. Some of the well known companies that have invested in this venture are Khosla Ventures, Jerry Yang, Mark Benioff, Horizon, Eduardo Saverin, Li Ka-Shing, Eagle Cliff Partners and Collaborative Funds. With the help of these investors, Hampton Creek has managed to raise funds close to $120 millions. 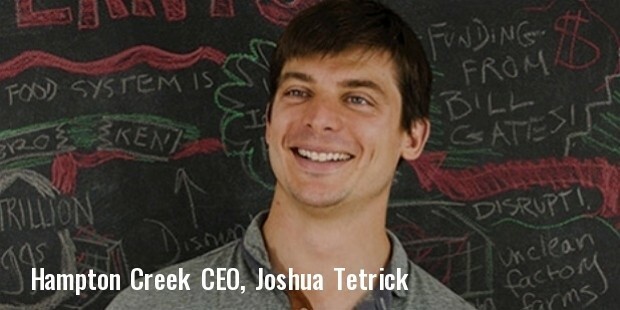 Hampton Creek was launched in December, 2011 by Joshua Tetrick, who went on to be its CEO. Khosla Ventures was the first company to invest in this organization and offered it seeds worth $500,000. In the year 2012, the company shifted base from South California and moved into Northern parts of California. It was during this period that Khosla Ventures offered it $1.5 million as funds. These funds were put to use to design new headquarters for the company and hire new employees. 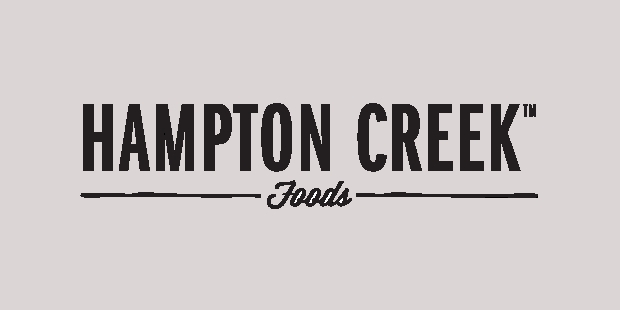 One of the initial employees who were hired by Hampton Creek included Chef Chris Jones, who became popular when he participated in the reality show, Top Chef. The Series A funding for the company was majorly done by Khosla Ventures. 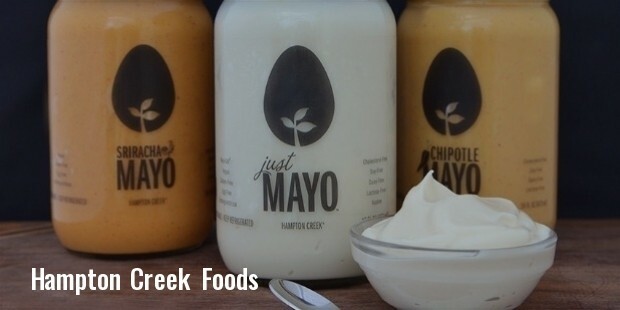 By February 2014, Hampton Creek had managed to complete its Series B funding as well and collected $23 millions. The major investors who funded this series were Horizon Ventures, Li Ka-Shing, Jerry Yang, Jessica Powell, Scott Banister, Ali and Hadi Partovi, Kat Taylor, Collaborative Funds and Eagle Cliff. With the completion of the Series B funding, the overall worth of the company rose to $30 millions. Hampton Creek was launched with the aim to produce food products that were healthier than their counterparts and did not contain harmful chemicals like monosodium glutamate (MSG) or fats like trans fats. Some of the most important members who were part of this venture were Joshua Klein, who had worked as a researcher for finding the drug against HIV and Dan Zigmond, who was the lead data scientist with Google Maps. They, along with a number of other experts have been studying different plants to find the natural equivalent of the fats and chemicals that are now being used in various food products. With their research, Hampton Creek aims at creating a database that would prove beneficial for the generations to come. The company got a special mention in Bill Gate’s websites feature, The Future of Food. Hampton Creek has come up with healthier versions of a number of everyday products. The first in line is Just Mayo which is the equivalent of mayonnaise that people love to eat in their sandwiches and burgers. Then they introduced Just Dough Cookie which does not contain egg. This dough can be eaten as it is or can be used to bake cookies. The company also launched Just Cookies in 2014 which available in a number of flavors.